You MIGHT Be an Identical Twin! Does anyone remember, back in the day, when Jeff Foxworthy first presented his “You might be a Redneck” stand-up act? It’s still hilarious to this day! So, every once in awhile, when trying to think of something new to write on the blog, I end up thinking of something along the same lines of Jeff Foxworthy’s act. My first thought was to write something relating to my struggles with weight. The more I thought about that, the more I realized that would have been just SAD, and probably would have been a bit offensive! I tend to be quite self-deprecating, so I will bounce potential “you might be a fat girl if’s” on my kids and they love them, but I opted to go with another characteristic about myself – BEING AN IDENTICAL TWIN. So, if you are an identical twin, have identical twins, know identical twins, wish you had an identical twin or are just simply interested in identical twins – then, here goes!! You MIGHT Be an Identical Twin – Jeff Foxworthy style!! If you’ve got a built-in “stunt double”……. you MIGHT be an identical twin. If it’s the norm for random strangers to walk up to you and act like they know you……you MIGHT be an identical twin. If you’ve ever had the experience of unexpectedly seeing yourself in the mirror, but thinking it was your sibling instead……you MIGHT be an identical twin. If you are used to strangers looking and pointing at you, and at times you feel a bit like a freak show…… you MIGHT be an identical twin. If you have discovered that you are quite co-dependent since you’ve had a built-in best friend that you have always been able to turn to…… you MIGHT be an identical twin. If you can buy make-up or clothes, or try a new hairstyle without hesitating because you’ve seen how good it looks on your sibling……you MIGHT be an identical twin. If you could get away with buying one membership to a gym or a pool and sharing it with your sibling as long as you don’t go at the same time……you MIGHT be an identical twin. If you have been asked at least a thousand times in your life, “When one of you has pain, can the other feel it?”…….you MIGHT be an identical twin. If your sibling’s kids accidentally call you mommy on a regular basis……you MIGHT be an identical twin. 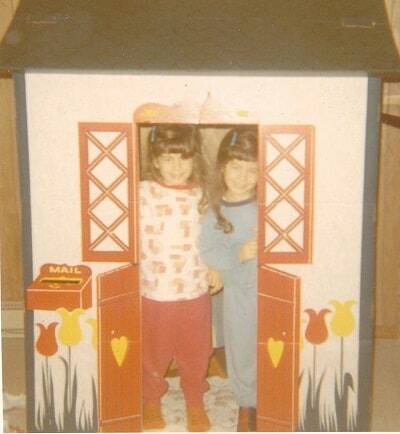 If, all of your life, you have shared a birthday and many gifts with your sibling…….you MIGHT be an identical twin. If you were able to pull one over on teachers by switching classes with your sibling (egged on by your good friends)……you MIGHT be an identical twin. If you often complete your sibling’s sentences and vice versa, without blinking an eye, ……you MIGHT be an identical twin. If you are unable to identify whether it’s you or your sibling in old pictures…..you MIGHT be an identical twin. 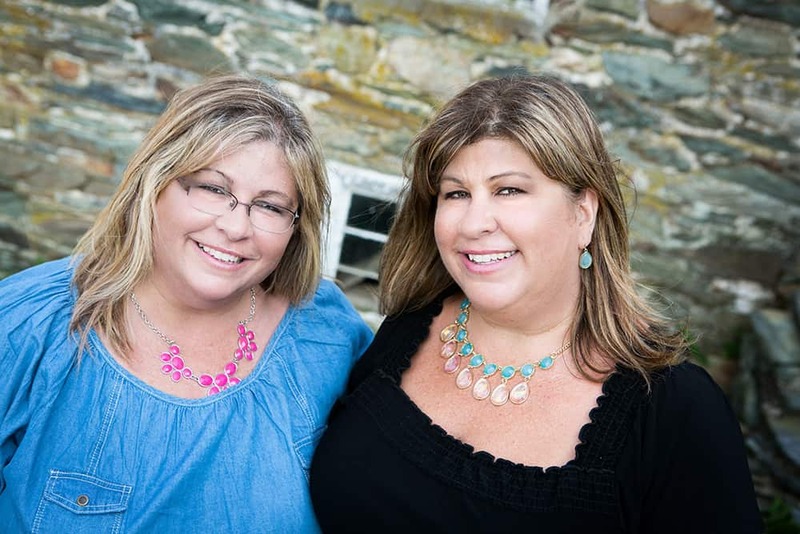 If nicknames like Pete and Repeat, Frick and Frack, The Doublemint Twins, and Thing 1 and Thing 2 are normal for you…….you MIGHT be an identical twin. If someone calls your sibling’s name and you automatically turn around to see if they’re talking to you……you MIGHT be an identical twin. If, as you’ve gotten older, you come to realize that one of the greatest gifts in your life is your sibling……you MIGHT be an identical twin. Hope you enjoyed this! If you are a twin or have twins feel free to add some that I’ve missed! It’s fun to realize that these things don’t happen to just anybody! These are great!!! I especially love the one about the gym membership!!! The possibilities are endless – tee hee!